Multiple restaurants and stores are either closing or relocating in the Crystal City Shops at 1750. 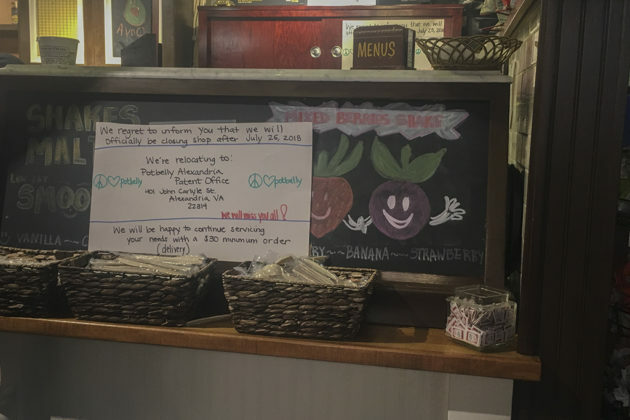 Potbelly Sandwich Shop, one of the departing tenants, will be closed after today (July 25). 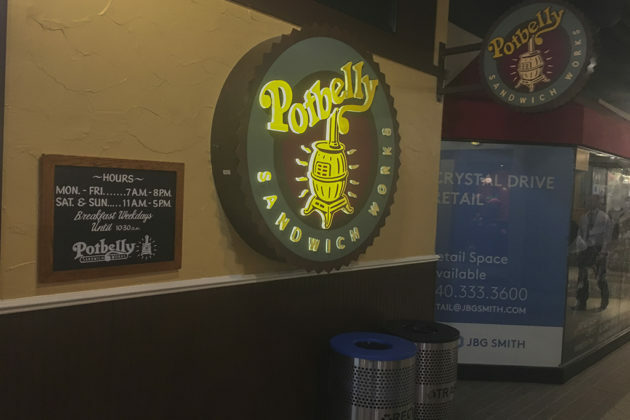 A sign inside the restaurant says they are relocating to an existing Potbelly location in Alexandria (401 John Carlyle Street), and a manager said the Crystal City location is closing because the building managers are renovating. King Street Blues will close for business after July 29, per a sign and a Facebook post made Monday (July 23). “The building we are located in is being redeveloped by the landlord and it’s time for them to take our space back,” the post reads, in part. 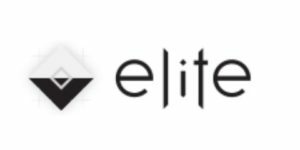 The restaurant has plans to open a new neighborhood pub in the Crystal City area, according to the post. Some stores within the shopping complex also had moving signs up. Crystal Cleaners has moved to 1235 S. Clark Street under the name Crystal Gateway Cleaners. Crystal City Dental Arts Center also plans to move to that location at the end of the month. JBG Smith operates the Crystal City Shops, with a main entrance at 1750 Crystal Drive, and the 1235 S. Clark Street site. A Touch of Art & Framing will relocate to a different space within the 1750 complex July 31, according to a sign on its door. JBG Smith has significant development plans for the area surrounding the shopping center. That development includes the conversion of a 12-story office building at 1750 Crystal Drive into a 21-story residential building. 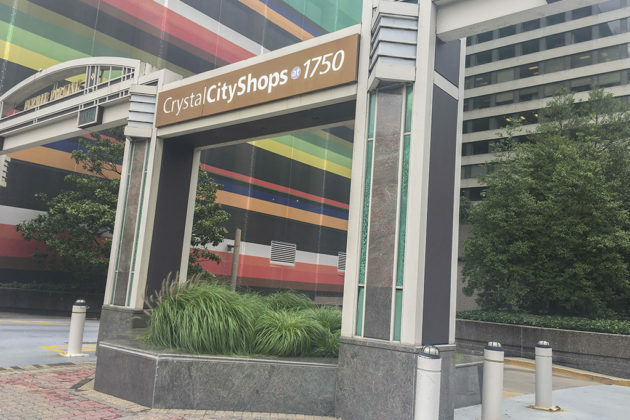 A spokesman for JBG Smith said that changes in the Crystal City Shops at 1750 are related to the Central District Retail Phase II development, which includes the office building conversion and the construction of a new two-story retail building, though tenants have been given options to stay or move to new space at street-level, he added.